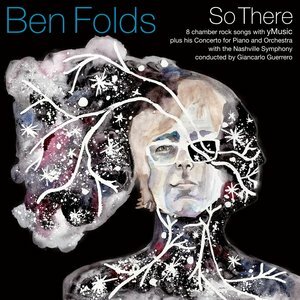 Home Posts tagged "piano rock"
This week we wrestle with the latest project by Ben Folds, this time a solo work (as a follow-up to our much earlier review of the same artist, then with the re-formed Ben Folds Five). In his latest album, So There, the famed pianist is working in two new arenas: the chamber ensemble and the orchestra. Join us in an analysis of the first eight tracks, where he supplements his pop stylings with the incredible talents of yMusic—a New York-based ensemble known for their intensive composer collaborations—and then for the final three tracks, each one a movement from Ben Folds’ much-awaited piano concerto (recorded with the Nashville Symphony Orchestra). Afterwards, stick around for a recap of the vinyl resurgence, as discussed in CC: Autographs Ep. #28…. but this time with Jon! 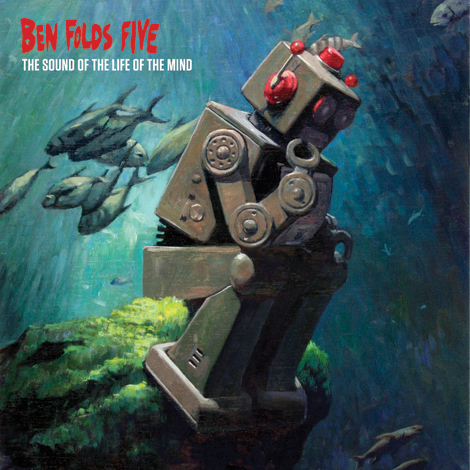 This week we review the latest album from Ben Folds Five, The Sound of the Life of the Mind. Then we discuss public personas and the positives and negatives celebrity status can bring to one’s career.